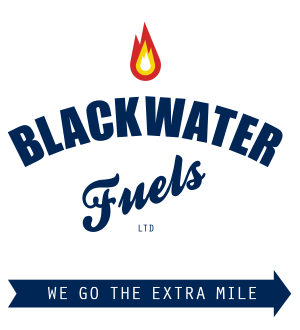 Blackwater Fuels, suppliers of commercial fuel for all industries throughout Essex. We supply commercial customers across a wide range of industries and sectors on a daily basis. Our diverse customer base ranges from the independent farmer to the large agricultural organisation, marine companies to manufacturer. We pride ourselves on our reliability, flexibility and value for money. That is why so many of our customers use us for their commercial fuel needs The quality of the fuel we deliver is second to none. We supply many types of commercial fuels, including Red Diesel/Gas oil, White Diesel, Kerosene, and many more to businesses throughout Essex and beyond. So for all your fuel requirements, call us today on 01621 868868 and talk to one of our friendly sales team. 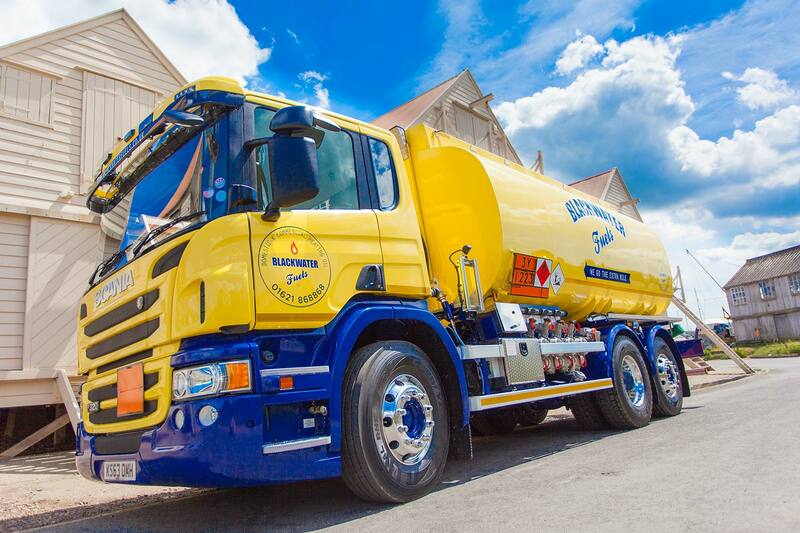 Hundreds of businesses choose Blackwater Fuels as their preferred oil supplier. Why not join them today?